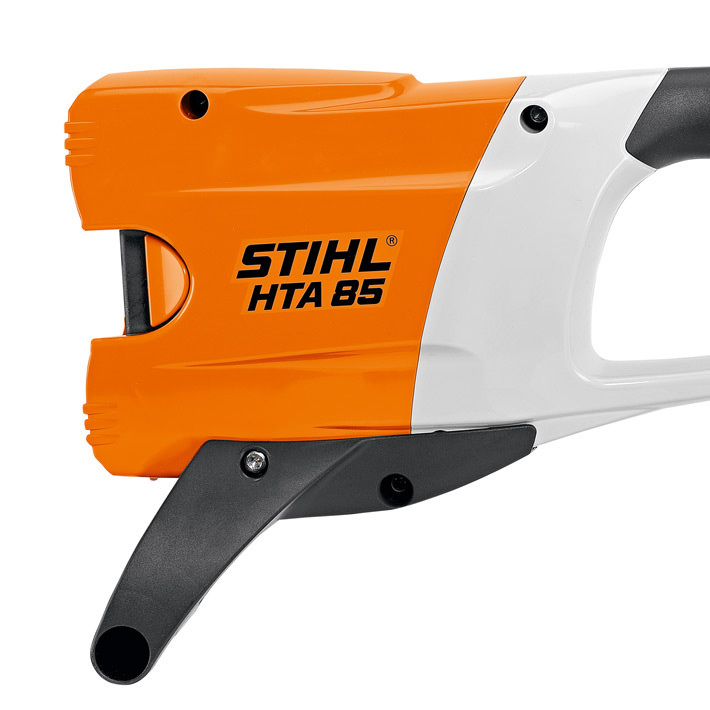 Extra protection & durability for STIHL cordless pole pruners. This battery protection foot protects the battery of the HTA 65, HTA 85 and HLA 85 from contact with the ground. It also provides an additional handle for short-term shaft extension. To Fit: Models HTA 65, HTA 85 and HLA 85.